By identifying which zone applies to you, you can select the correct product to help you treat your specific problem area. 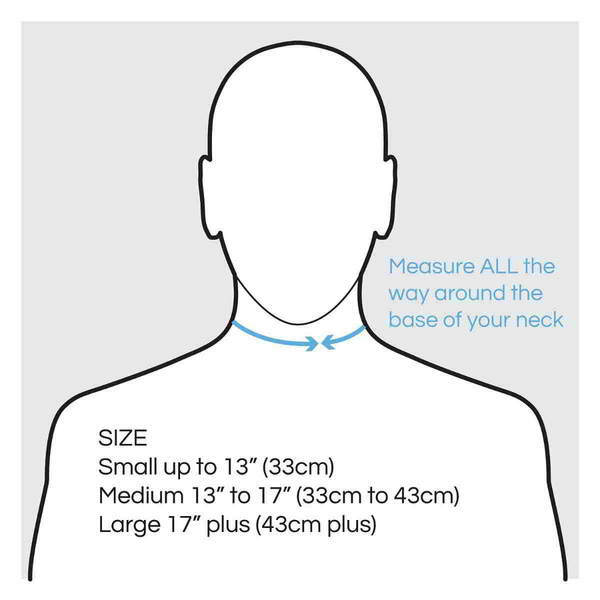 Your head places around 12Ibs of pressure on your neck when it is in a good position and considerably more when we are looking at our computers, tablets or smortphones. Our Neck Brace has been designed to not only improve posture, but to also support your head with all the support of a traditional neck brace. Many of us will suffer from shoulder pain at some point in our lives, and of those that do, half are likely to have on-going symptoms. Due to lifestyle factors our shoulders can gradualy become more hunched and rounded, generating bad posture and pain. Our Dual Action Roller Massager has been designed to help relieve aches and pains in the neck, shoulders and back. It can be used either dry, or with relief gel and allows you to reach all areas of your back with ease. Additionally, the Bac Shoulder Brace has been designed to help improve your posture, prevent slouching and support your spine. Back pain effects nearly all of us at some point in our lives, whether it is from an injury, age or a medical condition. Throughout the day we put our back through a great deal; bending, twisting, lifting and carrying. Even how we sit and stand also has an impact. Doing all of these in a poor posture position can cause injury, put stress on our joints, and cause pain. Here at Bac our Shoulder Brace has been specifically designed to help support the middle of your back and shoulders, while helping to keep you in a posture friendly position. It can be used for both poor posture prevention and posture improvement. If so, you're not alone. Almost everyone will experience some lower back pain now and then. Millions of us suffer from back pain each year and it is one of the most common reasons for time off work. With todays more sedentary modern lifestyles many of us don't have enough muscle tone to support our spine, causing poor posture and injuries, lending to aches and pains. Our Back Brace has been designed specifically to give your back the support it needs, whilst providing additional pain relief with the included Cool Pads. The lowest point of your back is what supports the entire weight of your upper body, which can place a lot of stress on this area. 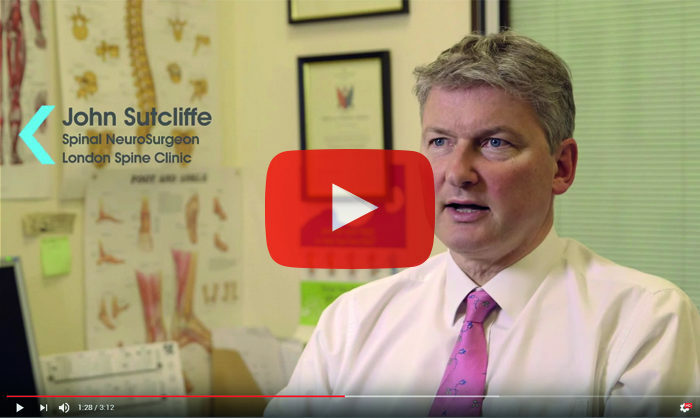 Pain can often be felt in your lower back, hip, buttocks and even down your legs. Our Sacroiliac Belt has been developed to help support the joints in the lowest area of your back and hips, preventing excess movement and reducing pain. Available in 3 sizes and 3 colours, our Neck Brace has been specifically designed to provide all the support of a traditional brace, with added comfort. Additionally, the Neck Brace also helps to relieve pain and improve posture in your neck and upper back. The Neck Brace should not be worn while you sleep. The Neck Brace, Cool Pad, Cool Pad pouch and instructions are all included within the box. If you prefer heat therapy, our Heat Pads are available to buy separately.